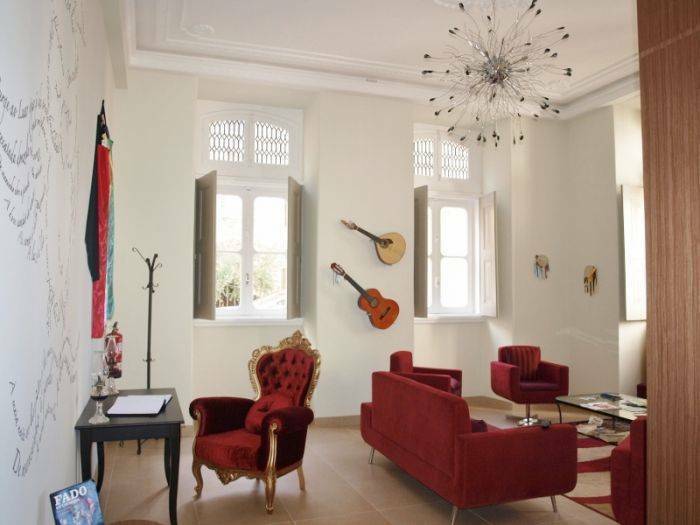 In Coimbra the building of the old Bissaya Barreto’s Maternity Hospital and , lately, the Music’s Conservatoire welcomes now the birth of Serenata Hostel. 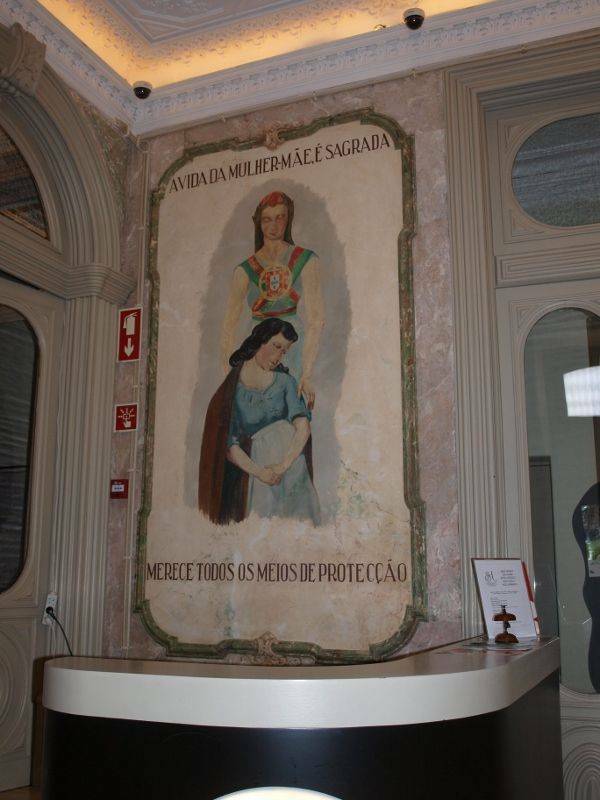 A new life, a new history, which celebrates and honours the spirit of the greatest student’s party in Europe (whose origins go back to the 19th century): “Queima dasFitas” and her famous and nostalgic “Serenata Monumental”. 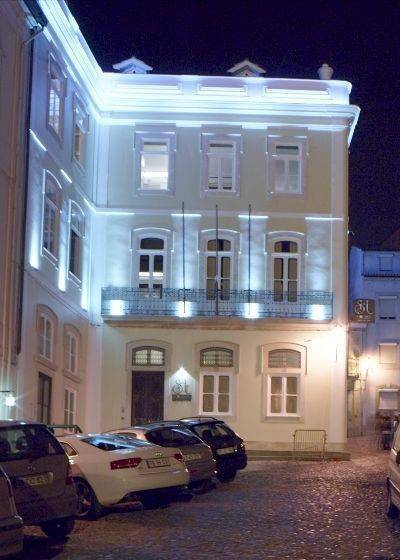 A magnificent historical building, located in front of the charismatic Old Cathedral (Sé Velha) close to the University. A music book which sings, tells and delights us with old stories, foretelling futures, living together and sharing tales and paths. 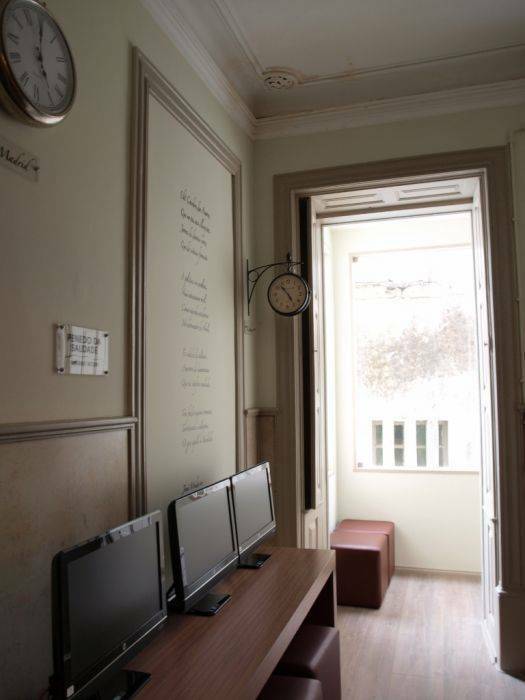 In the same place there stands now an accommodation with a perfect environment, which offers its visitors 74 beds, distributed by rooms which excel an informal comfort, authentic pages of a story tale. 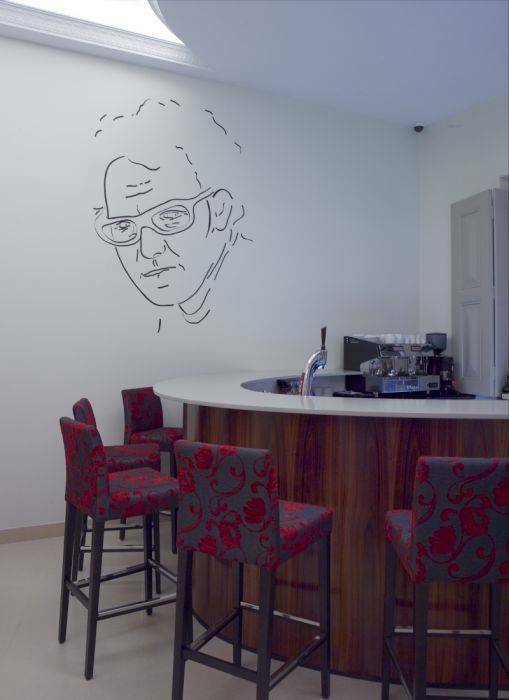 The different rooms and patios of the hostel, decorated and illustrated with charm and knowledge, are connected in an umbilical way, providing its guests with spaces of bohemia, diversion and relaxation. 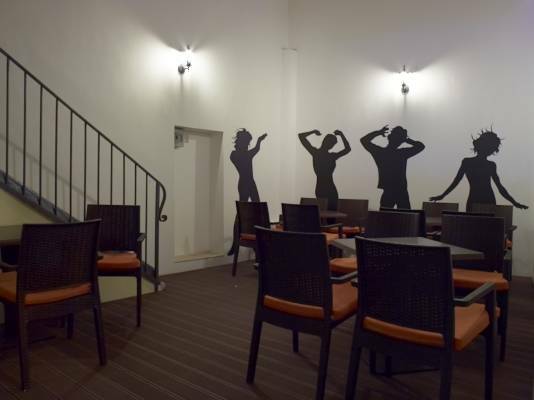 The Serenata Hostel is located in Largo da Sé Velha, in a magnificent historical building, right in front of Sé Velha ( Old Cathedral). Coimbra is located in the center of Portugal. Two hours from Lisbon and one hour from Oporto, it is served by a good network of roads and transports. From Coimbra it is possible to reach easily the main airports of the country. It’s closed to the beach and the mountain and just three hours away from Salamanca and two hours and thirty minutes from Vigo.